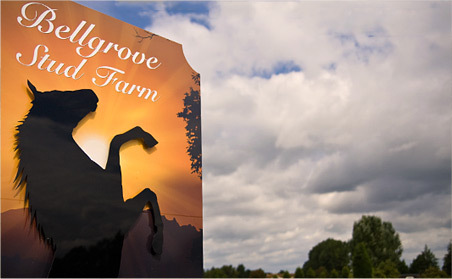 Welcome to Bellgrove Stud Farm Livery Stables situated in the beautiful village of Upchurch Rainham in Kent, 4 miles from the M2 Motorway. 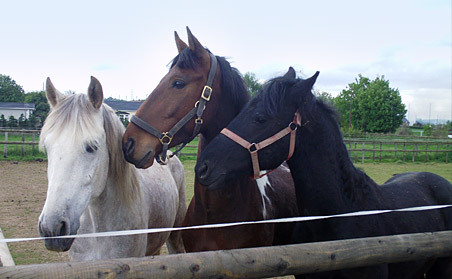 We can help you find the right stables and livery yards to suit your needs. 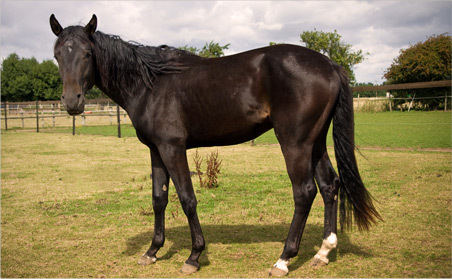 Whether you are just looking for good stabling, or you wish to find an establishment offering the full range of livery services including indoor or outdoor schools, good turnout areas, horse-walking, or secure tack room. Bellgrove Stud Farm Livery Stables situated in the beautiful village of Upchurch Rainham in Kent, 4 miles from the M2 Motorway, we are within easy access of Historic Rochester, Faversham, Maidstone, Bluewater, Whitstable and Canterbury. Our experienced staff are available to help you as little or as much as you wish and you can relax in the knowledge that our reliable team are watching over your horse when you're not. We are happy to tailor our services to suit you and your lifestyle. 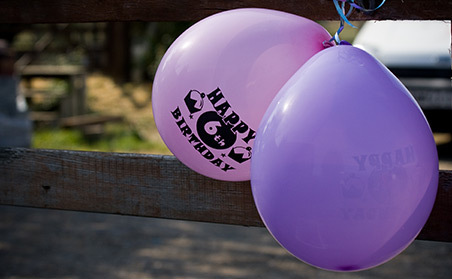 Bellgrove Stud has the facilities to host Riding School Parties, Charity Events, and Private Hire. 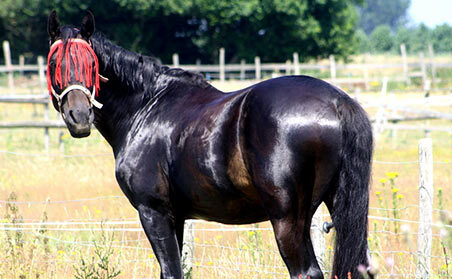 We are situated just outside of Rainham with stables and facilities for 10 horses. We run a relaxed and friendly farm, but livery places are limited in availability. We currently have 2 open vacancies for Part and Full Liveries. For further information please get in touch via 07764 753547. 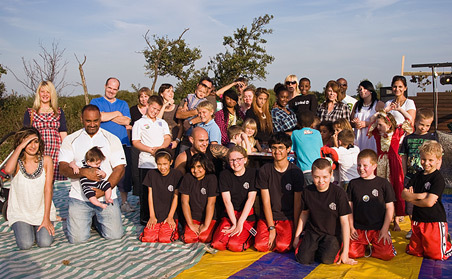 We currently have 1 open vacancy for a BHS qualified Riding Instructor. If you think this could be you, and for further information please get in touch via 07764 753547. © 2019 Bellgrove Stud Farm. All Rights Reserved.